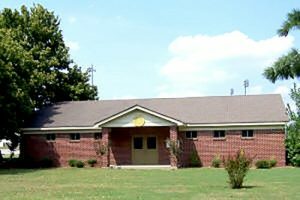 The Brownsville/Haywood County Parks and Recreation was formed by a group of individuals in 1979 to serve all the citizens of Brownsville and Haywood County. The board has five members, and they meet monthly, every third Monday at 5 p.m. at the Parks and Recreation building. All meetings are open to the public. The Parks and Recreation Department employs 10 full-time and four part-time. Undrae Johnson, a native of Haywood County. Undrae grew up in the small town of Stanton TN. He was taught his moral principles and work ethics by his parents, Armstad and Dorothy Johnson. He was educated in the public school system. He graduated from Haywood High School 1988. 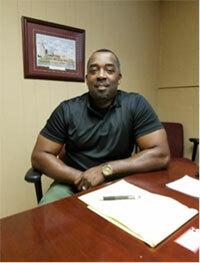 He continued his education and attended Jackson State Community College. After the returning home from college, in 1994 he married Rena Wilson Johnson and they are the proud parents of three beautiful and blessed children. Undrae is well known in the Brownsville and Haywood County community. In 1996 he started his career at the Procter and Gamble Company. For 22 years he had several roles and assignments in leadership across the site. The most passionate role was serving as Site Safety Coordinator/Trainer. My role consists of coaching hundreds of employees on personal safety, environmental and leadership. In 2014, Undrae partnered with the Center of Disease Control (CDC) and UT Extension to help resolve an obesity problem in our city and county. Undrae led the faith-based community by providing informative classes and exercise during his morning services. He was also awarded exercise equipment to help facilitate outdoor activities for the community. Undrae has spoken on numerous occasions to community groups and area wide group promoting healthy lifestyles in rural areas. In an effort to help with unhealthy lifestyles he implemented contests to encourage others to join in the efforts. In 2017 he was chosen to be the key note speaker for the UT extension regional meeting in Murfreesboro TN and to represents the State of Tennessee as a member of the State Advisory Council for the 2018-2020 terms. Undrae started his career as director of Brownsville/Haywood County Parks and Recreation on May 29, 2018. His goal for Parks & Recreation is to rebuild programs that will promote healthy lifestyles for families in our community. 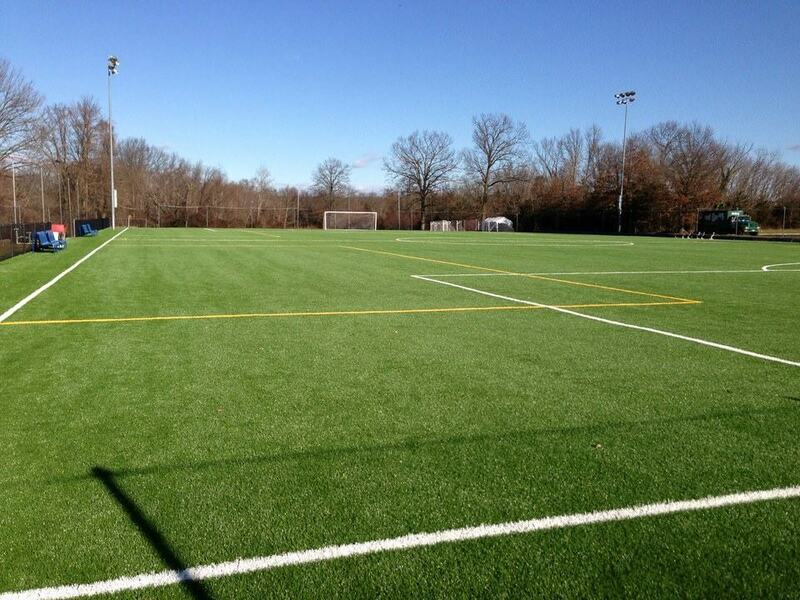 Provide fun filled activities to bring cohesiveness to the fabric of our community. Continue to build a closer working relationship with other departments that serves our community. Engage and collaborate with our Schools, Civic Organizations, Non-profits and communities to help make Brownsville and Haywood County a great place to live, work and play. The Parks and Recreation Department has a Summer Food Service Program that serves about 40,000 meals to children 18 and under while school is out for the summer. We also run a summer camp and serve between 80 and 100 children each summer. The Parks and Recreation Department also co-sponsors several charitable and community events, such as the American Cancer Relay for Life event, throughout the year with local groups and organizations. Anyone interested in using the Brownsville-Haywood County Parks and Recreation facilities may call 731-772-6693 for more information. The Ann L. Marks Performing Arts Center is the axis for the performing arts in Brownsville and Haywood County. Seating 400 patrons, the center serves as the performance space for many of the events presented by the Brownsville-Haywood County Arts Council. In addition, it is home to community cultural activities including dance recitals, gospel music events and performances by the high school’s drama and music departments. Historic College Hill Center is one of the county’s oldest buildings. Built in 1850 as the Baptist Female Institute, it later served as the Haywood County High School from 1911 to 1970. Several years later the county began renovation and repurposing of the building to become the present-day College Hill complex. College Hill Center has a full kitchen and meeting room that will seat from 90 to 110 people. It houses three museums — the Felsenthal Lincoln Collection, the Haywood County Museum and the Haywood County Sports Museum. Regarded as one of the preeminent private collections of Lincoln memorabilia, the Felsenthal Lincoln Collection consists of priceless artifacts, artwork and Civil War items associated with America’s 16th President. The Arts Council with its 20-member community board and executive director seeks to promote and engage our community in the arts. The Council sponsors the Arts in the Schools program working in cooperation with school teachers and administrators to provide arts encounters for each of the county’s five schools. • Christmas at College Hill—a holiday children’s extravaganza featuring musical presentations by school choirs, a model train and gingerbread village, holiday decorations and, of course, a visit from Mr. and Mrs. Claus. The Arts Council also presents a Haywood High School graduating senior, majoring in the fine arts, with a $500 scholarship each year. Recipients may apply for additional scholarship money in their sophomore, junior and senior years of college if they retain a 3.0 GPA and continue as an art major. The Arts Council has been fortunate to receive grants from the Tennessee Arts Commission helping to fund programming, technical assistance, touring artists and Tennessee artists. For more information, visit www.brownsvillearts.org. This building, which also has a full kitchen, has seating capacity of about 120 people. It also has several offices that are used by Southwest Human Resource Agency for Head Start classes. 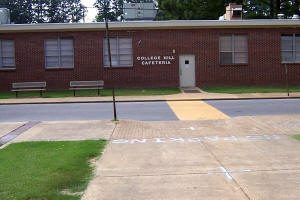 In addition, the College Hill Center has another building which houses the Brownsville-Haywood County Senior Center, and it has four tennis courts with lights, and one ball field. The East Side Complex has two adult softball fields with concession stand and bathrooms, soccer fields and a horse arena with a concession stand that has bathrooms. The Volunteer Park Complex has four baseball fields, used by the Dixie Youth and Boys leagues and Volunteer Park with 2 pavilions, restrooms and a playground. The pavilions can be reserved for family gatherings. Now officially open to the public, The Park of Dreams is a 8,000 square foot playground designed to be accessible to the special needs of children with disabilities while maintaining its main purpose to encourage the inclusion of ALL CHILDREN at playtime. The project is a result of a three year effort made by a committee of 15 local citizens who saw a need and decided to rally the community behind their vision. Funding for this project came from the State of Tennessee LPRF Grant, the City of Brownsville, Haywood County, and private donations raised by the committee. The Park of Dreams is located in the Industrial Park. For more information, call 772-6693. Methodist Hospital Softball Complex The Methodist Hospital Softball Complex has four softball fields, used by the Dixie Girls Softball league and the Haywood Junior High and Haywood High School girls softball teams. 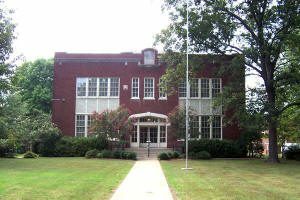 Included in the Brownsville-Haywood County Parks and Recreation Main Office Complex are one ball field, a swimming pool, a playground, the administrative office for the department, and it has a meeting room with a full kitchen that will seat about 200 people. Additional offices in this building are used by other agencies. The swimming pool is available for private rental for pool parties from Memorial Day through Labor Day. The Parks and Recreation has an agreement with the Woodmen of the World of Brownsville to operate and maintain the WOW building with a percent of the income paid to WOW. This building, which has a full kitchen, will seat about 100 people. This park was just completed in June 2006 and has two full-size outdoor basketball courts with one court that can be used for volleyball, and a playground and pavilion. 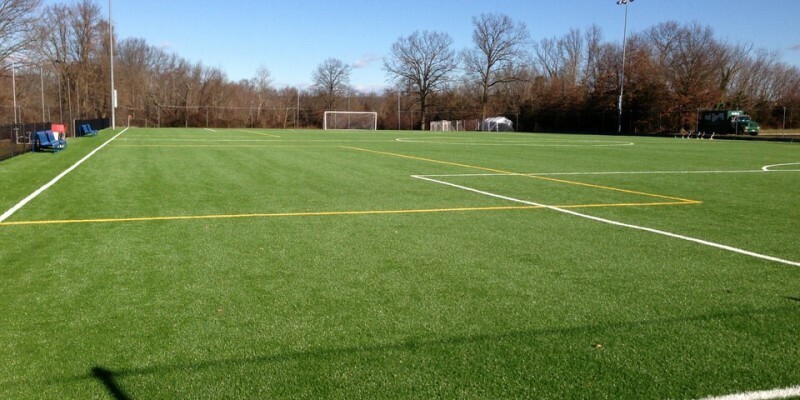 The Parks and Recreation Department also has three other parks in Haywood County that we help maintain along with the community where the parks are located. They are, Douglas Park, Pilgrim’s Rest Park and Forked Deer Park. Each of these parks has walking tracks, playgrounds and picnic areas.